Gardenia Events: Fame & Fortune Hunt 2.... ALMOST ENDING! 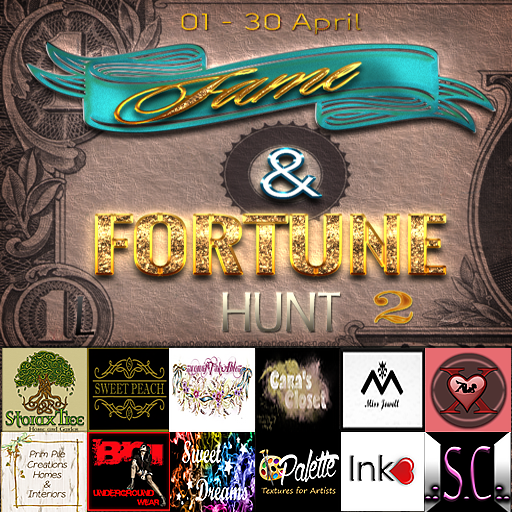 Hurry up, you only have 2 more days to get all the Fame & Fortune Hunt 2 gifts.